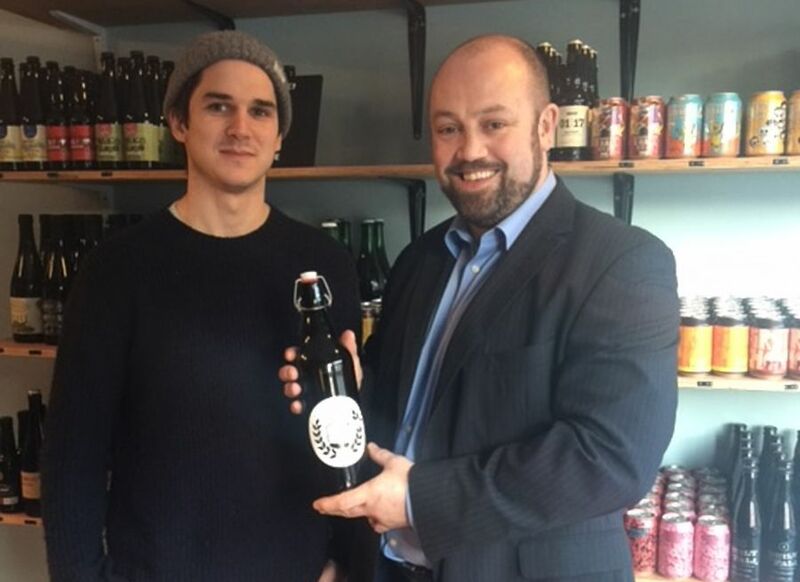 Mincoffs are delighted to have assisted Heaton bottle shop Champion Bottles and Taps on being granted a new licence, ahead of an expansion that will see an added seating area. The Warton Terrace store was due before Newcastle City Council‘s licensing committee on October 24. However, after the only objection was withdrawn the shop has been given the go-ahead for its plans immediately – and will be offering customers a sneak peek of its future even before it closes for refurbishment on October 9. Shop owner James Andrews said: “I’m happy to announce that Champion’s licence extension was granted on October 2 after we managed to reach an agreement with the objecting resident and they withdrew their objection. “That means that following our refit next week we will immediately be able to start serving drinks on site. The shop will close for a week on Monday October 9 to allow for the expansion and refurbishment, though in the meantime Champion will be at the Eat Drink Fest at Hoults Yard on October 13 and 14.